A great way to get out of the heat, Nashville water parks offer plenty of fun during the summer. While you can certainly head to the neighborhood swimming pool, some of the water parks will offer something far more than just a place to dip in the water. 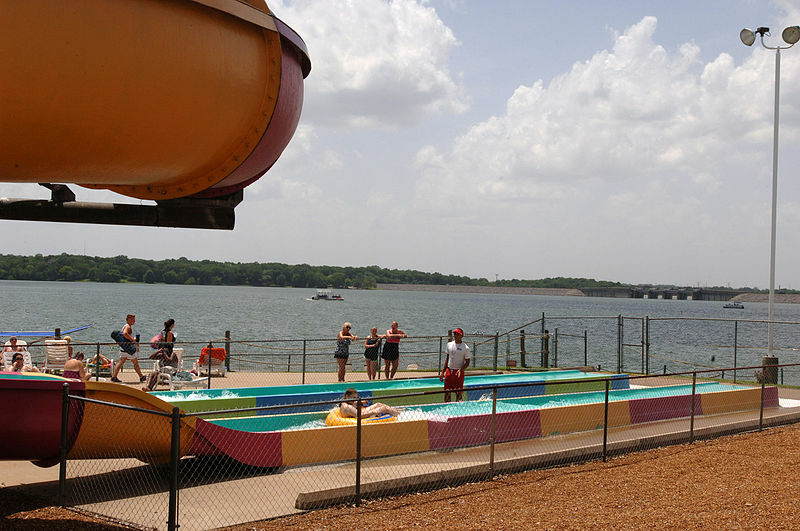 Here’s a quick look at a few of the top Nashville water parks to enjoy this summer. Maybe the very best water park in the area, the Nashville Shores Lakeside Resort offers eight water rides, a huge water treehouse, a wave pool, a full water playground and a lazy river. It’s an affordable place to enjoy and you can even pick up a season pass if you plan to go multiple times. Another good choice perfect for the entire family is Wave Country Water Park. This water park offers a 40-foot tower with speed slides, a wave pool, water flumes, a kiddie pool and a children’s playground. You can enjoy all of it for just one low price. You’ll have to leave the state for this one, but it’s just 45 minutes from Nashville in Hopkinsville, Kentucky. Tie Breaker Family Aquatic Center offers a water playground, water slides, a river drive area and more. It’s a great place to unwind and perfect for families with younger children. While it’s not exactly a water park, Cumberland Park does offer water features with the play structures. You can enjoy a picnic here and let your children play on the interactive splash pad. If you’re looking for something inexpensive with water features, Cumberland Park may be the right choice. Another water attraction in Nashville, Smoky Mountain River Rat Tubing offers a chance to enjoy plenty of fun on the river. It’s not a water park, but it will keep you busy and give you the opportunity to cool off along the way. Whether you want to enjoy a traditional Nashville water park or you prefer something a bit more laid back, there are plenty of options throughout the Nashville area. Choose from the list above and you’re sure to have a great time.